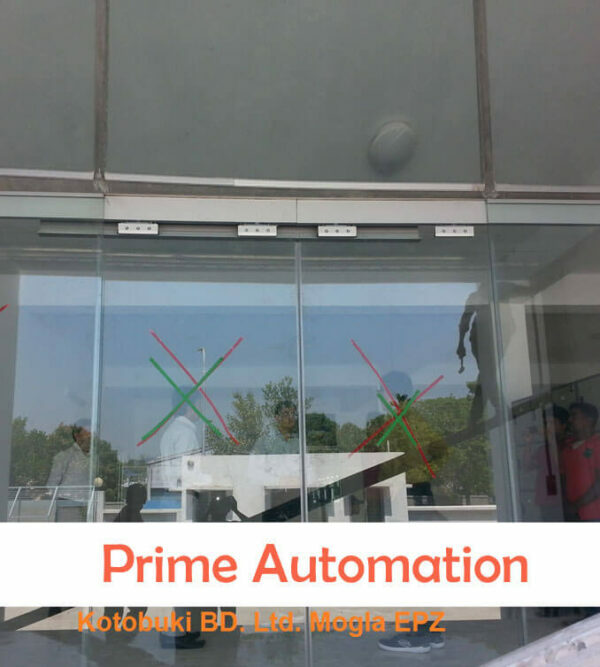 Advanced electric lock with self-testing function , ensure the doors are always secure. 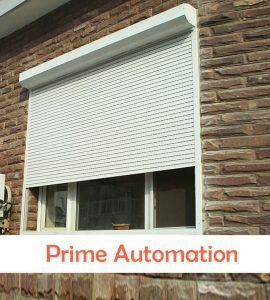 Quick and simple installation, set-up and maintenance. 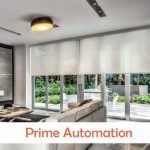 Safety beam and safety photocell make it more safe and more reliable. 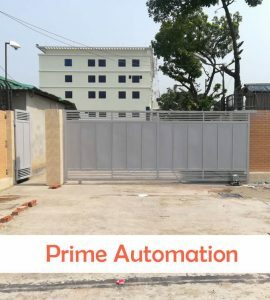 Can work excellent with fingerprint switch, remote control, push button, access keypad, safety sensor, digital wireless video, etc . 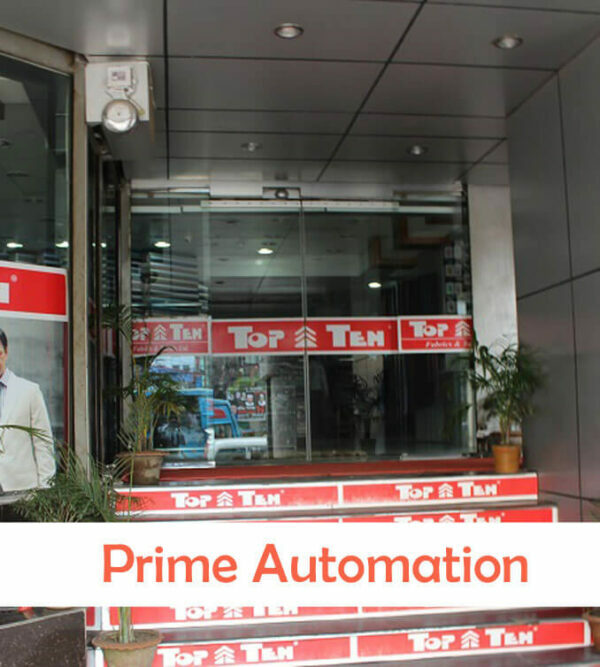 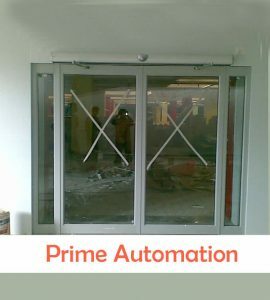 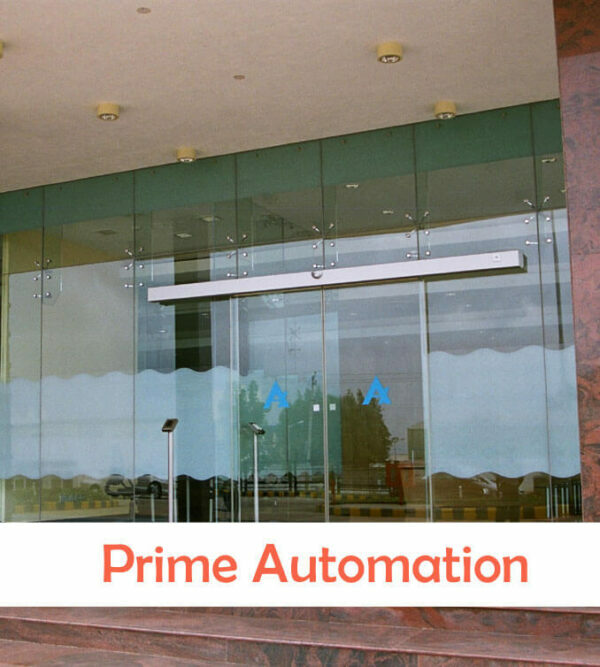 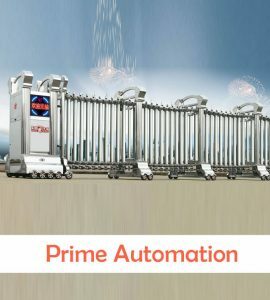 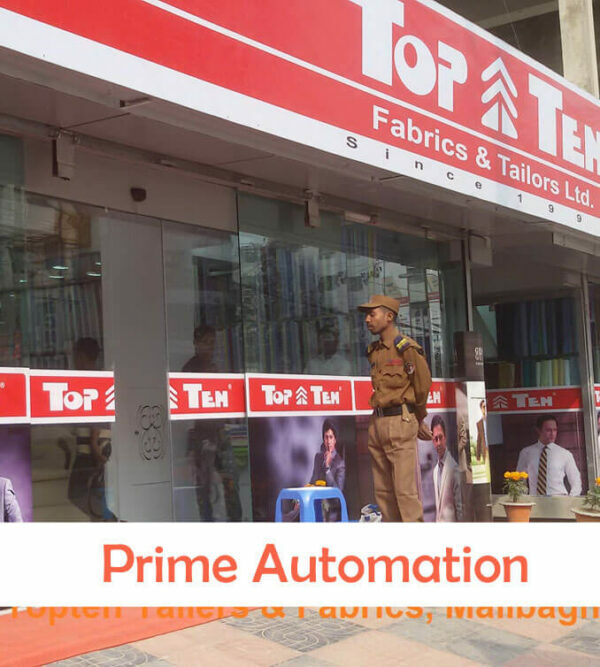 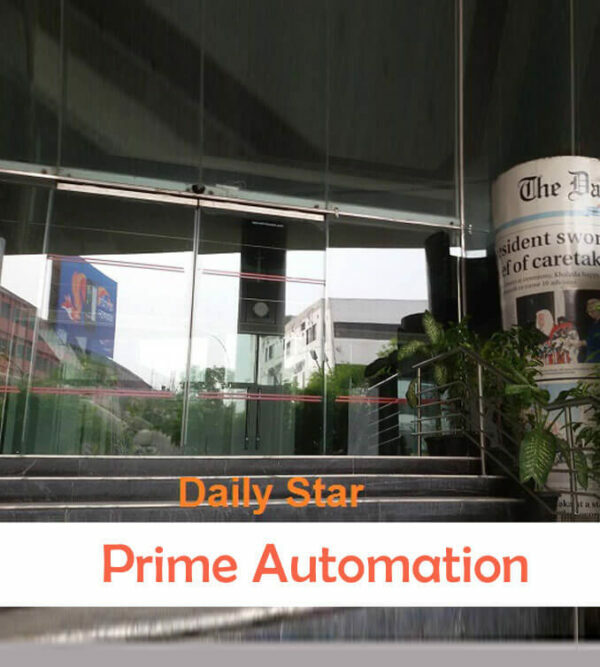 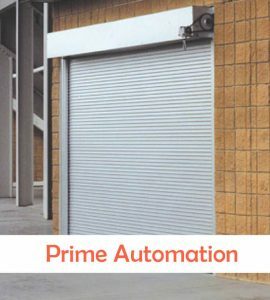 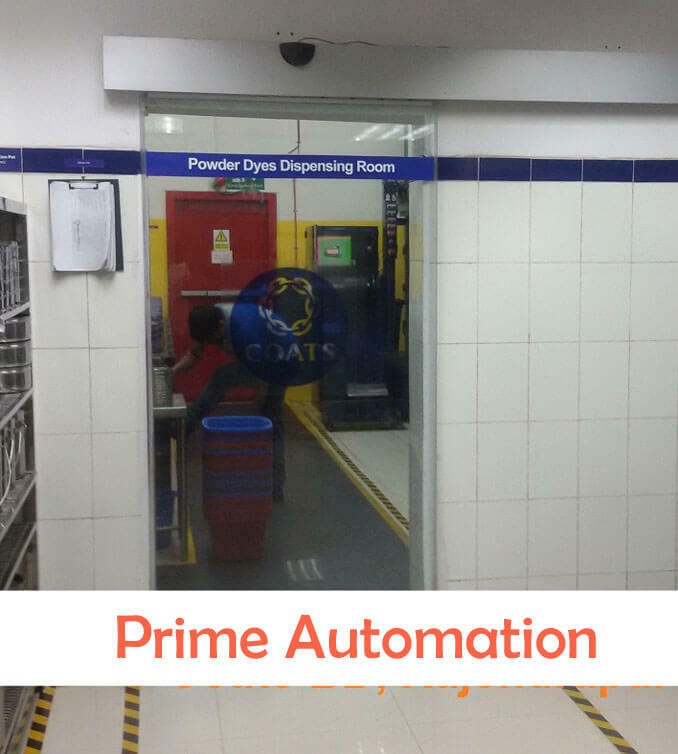 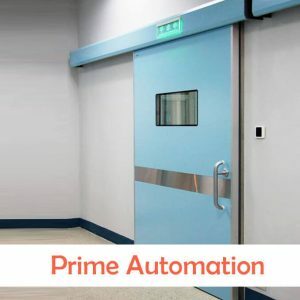 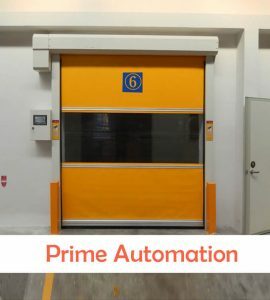 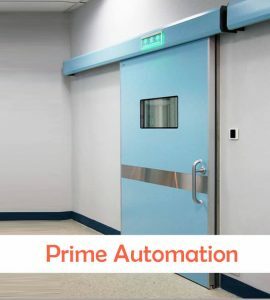 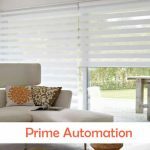 PRIME Automatic sliding door system can be used for single leaf sliding door or bi-parting sliding door. 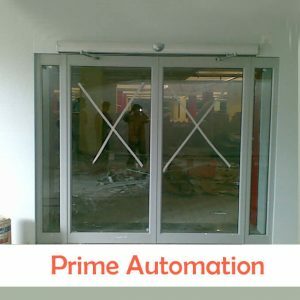 it can be also applied to framed or frameless glass door. 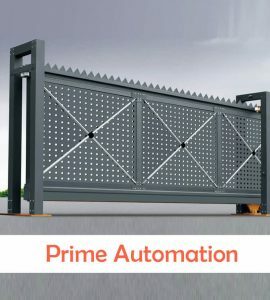 With specially-designed 4.2m aluminum track and cover(standard length 4.2m, could be cut as per customer’s need), low-noise round type 24V DC 60W/100W brushless motor, non-digital or digital microcomputer controller, 24G microwave induction sensors. 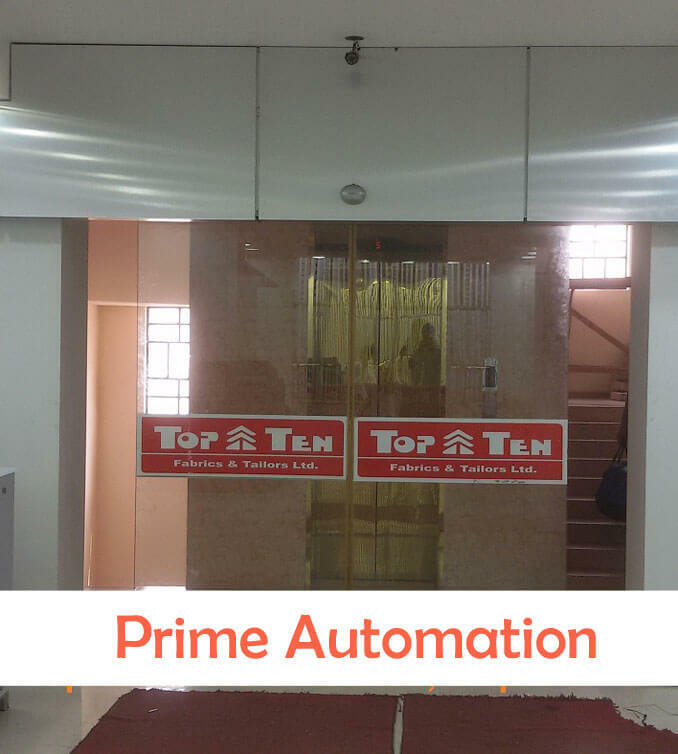 Optional remoter control device or function keypad, it is commonly used in modern life. 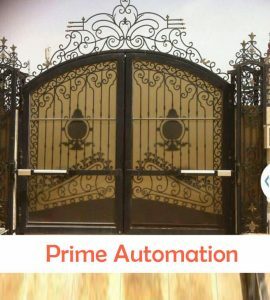 **Advanced electric lock with self-testing function , ensure the doors are always secure. 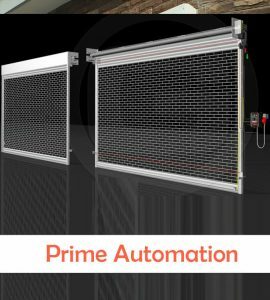 ** Energy saving power unit. 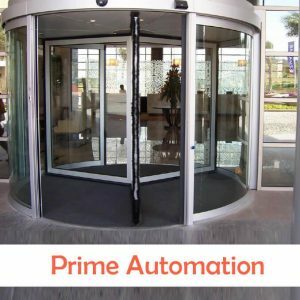 ** Quick and simple installation, set-up and maintenance. 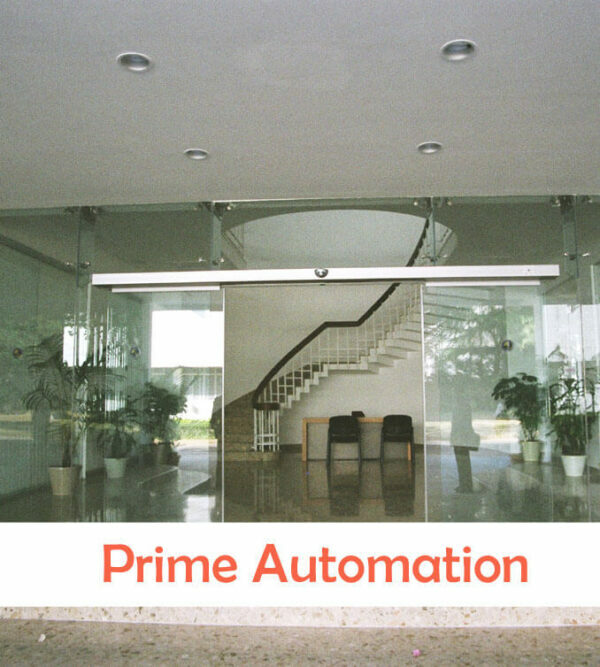 **Safety beam and safety photocell make it more safe and more reliable. 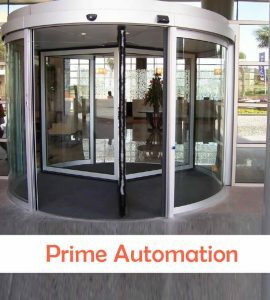 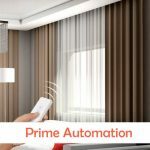 **Can work excellent with fingerprint switch, remote control, push button, access keypad, safety sensor, digital wireless video, etc .